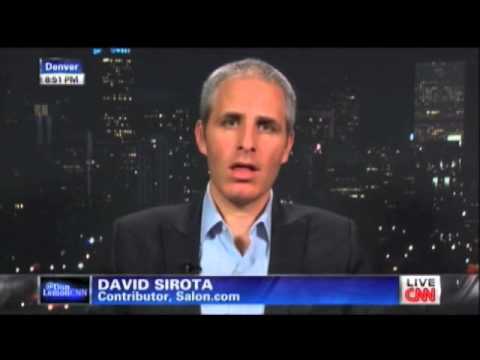 In the aftermath of the Newtown shooting, David Sirota appeared on CNN to discuss the racial double standard evident in the way America reacts to crimes committed by white men. When white guys commit violent crimes, their transgressions are individualized. But when people of color commit violent crimes, their transgressions are unduly projected onto whole demographic groups. This double standard, he argued, is an expression of white privilege.